Fallada, H. (2009). 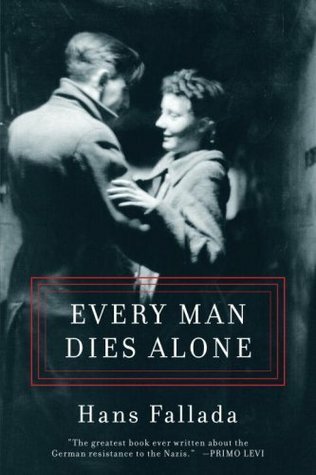 Every Man Dies Alone. Melville House Publishing. Melville House Publishing, 2009. 543 pages.